Join Ashley, Dylan, Nick and Ciaran as they discuss everything they've been watching, including Barry, Tomb Raider, Wild Wild Country and The Good Doctor. 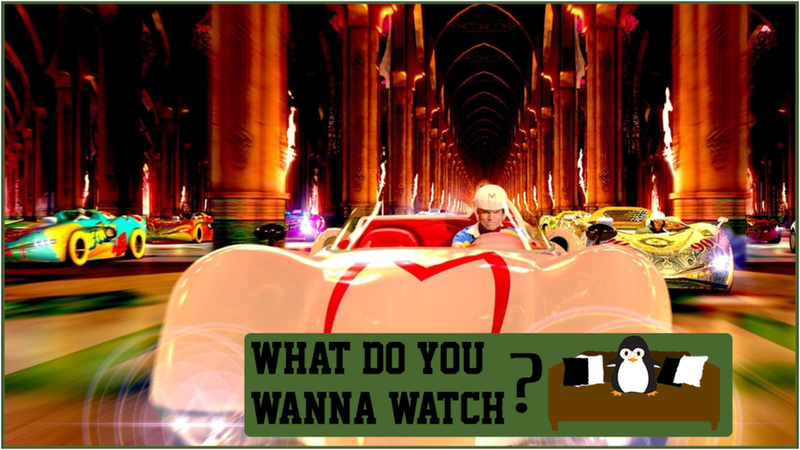 The crew also cover the latest media news, talk about whether actors doing similar roles is bad and discuss the movie they ended up watching this episode: Speed Racer. Speed Racer, 2008. Directed by The Wachowskis . Aug 16 Episode 13 - Do You Wanna Watch Master and Commander: The Far Side of the World?